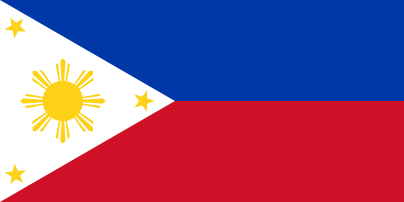 Ambala is a Sambalic language spoken in the Philippines. It has more than 2,000 speakers (Ramos 2004) and is spoken within Aeta communities in the Zambal municipalities of Subic, San Marcelino, and Castillejos; in the city of Olongapo; and in Dinalupihan, Bataan (Ethnologue). Reid (1994) reports the following Ambalà locations, from SIL word lists. Himes (2012) also collected Ambala data from the following locations. ↑ Hammarström, Harald; Forkel, Robert; Haspelmath, Martin; Bank, Sebastian, eds. (2016). "Ambala Ayta". Glottolog 2.7. Jena: Max Planck Institute for the Science of Human History.